Hi, I am Thomas McKindley, and I’m Rachael’s younger brother. For the past two weeks, I’ve been on my work experience with The Bucket Project. The aim of the project is to make death easier to talk about, which I think is important. Before working with The Bucket Project, I was already quite open to talking about death and the afterlife. My sister and I often have interesting conversations about the afterlife - do we just stop existing? Do we reincarnate? 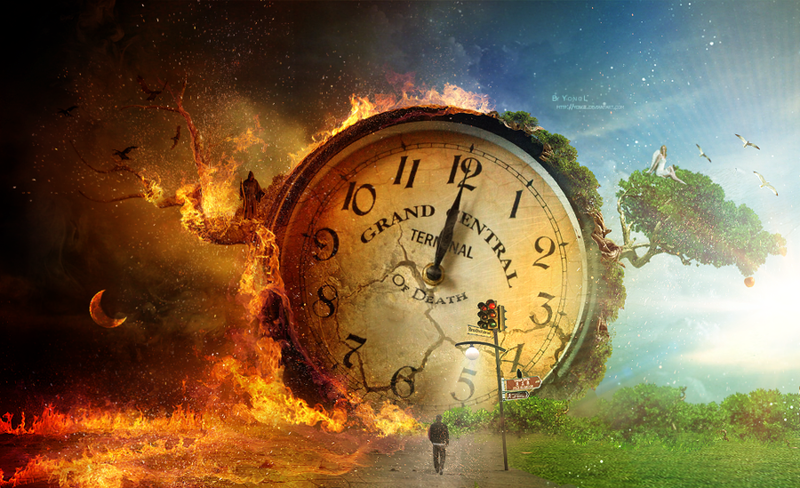 Is there a Heaven and Hell? Do we become ghosts? I’ve always wondered and been fascinated by what happens after death. I know most people are scared about death and want to avoid it; I don’t want to die either. If it was an option, I’d rather become a vampire and live forever. But that’s not going to happen. We need to be able to talk about death and dying and know how to deal with it. It’ll happen to us all eventually so we shouldn’t be worried about discussing it. 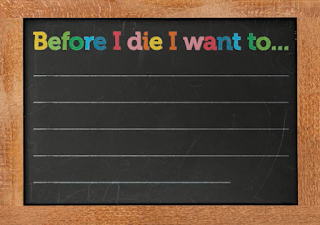 I’ve helped out with redesigning the ‘Before I Die I Want To…’ postcards which I found very interesting. This is really positive and encourages people to become more motivated to do something before they die, like maybe climb a mountain, do something charitable, travel around the world, see some wild animals or try something you never normally would. Before I die I want to visit Harry Potter world and become a real wizard. I have enjoyed my time with The Bucket Project and believe in the work they do. I think more people should start thinking about death in a positive way and not be afraid to talk about the topic of death.